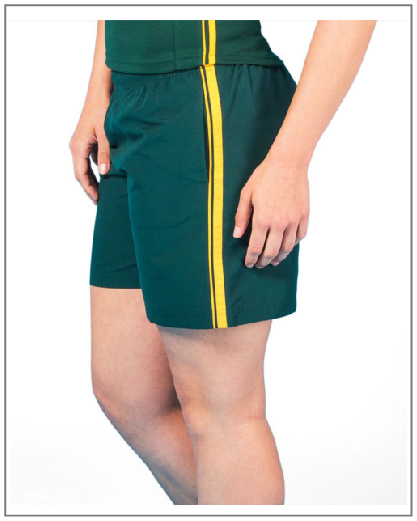 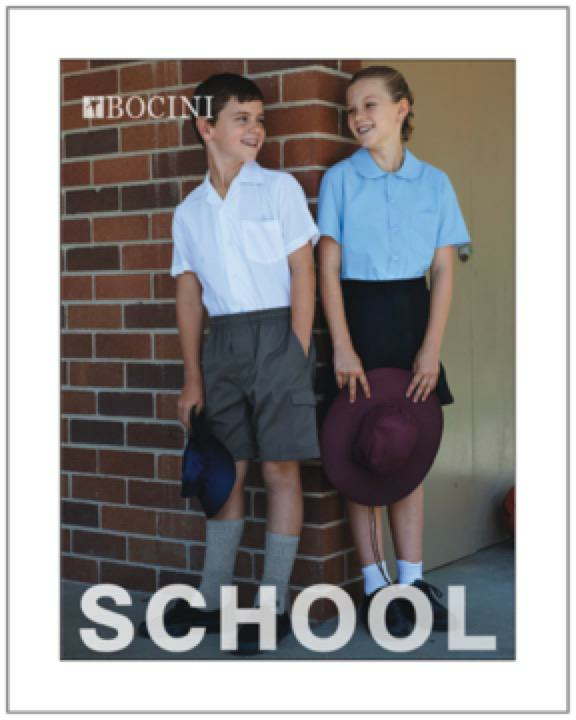 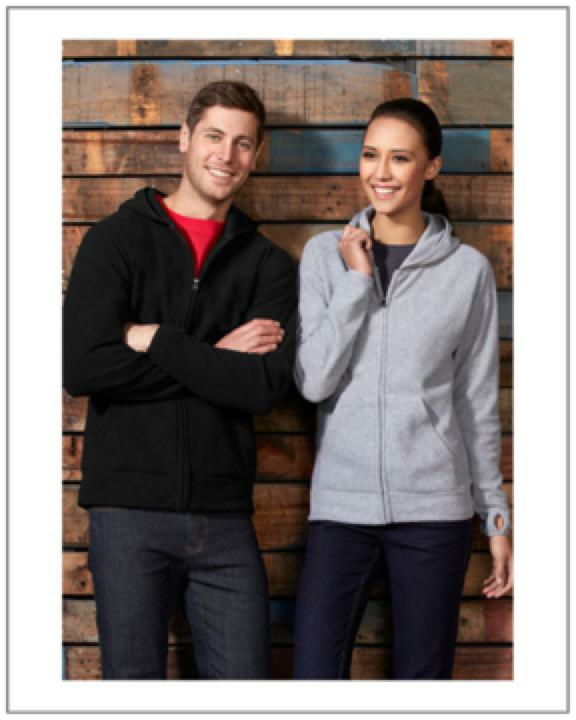 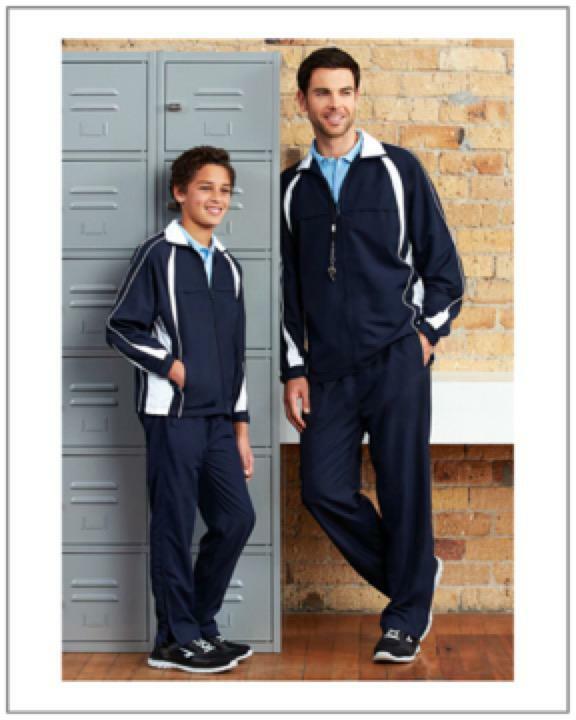 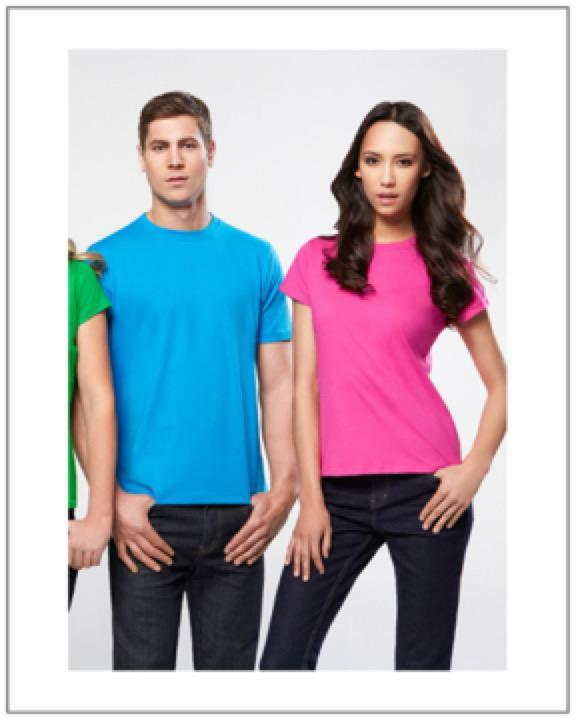 Branded Uniforms & Clothing for all styles, colours & budgets. 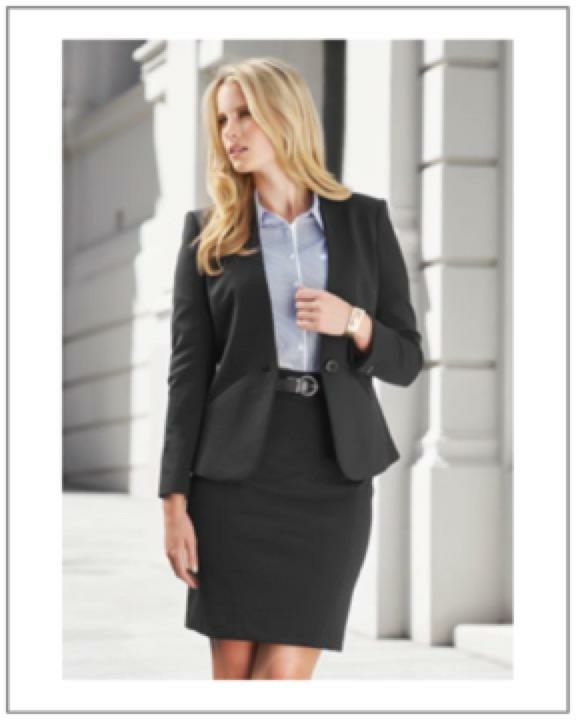 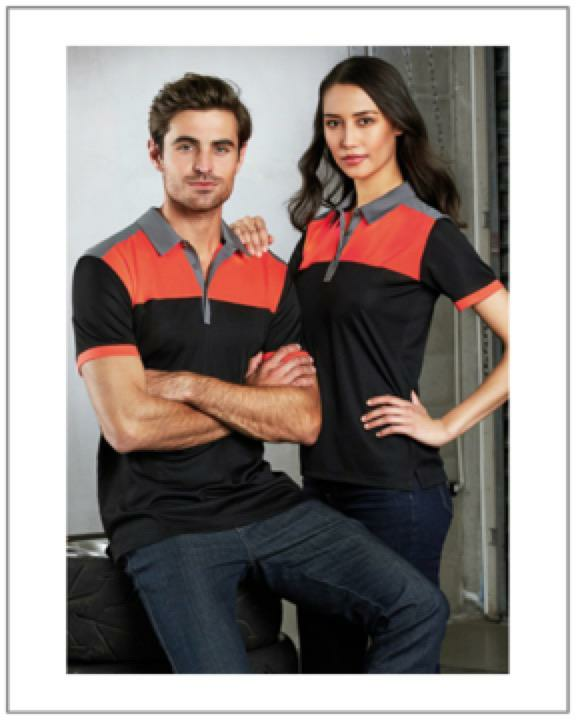 Our Corporate Uniforms and Work Wear range will give your company a fresh look with our low priced high quality garments. 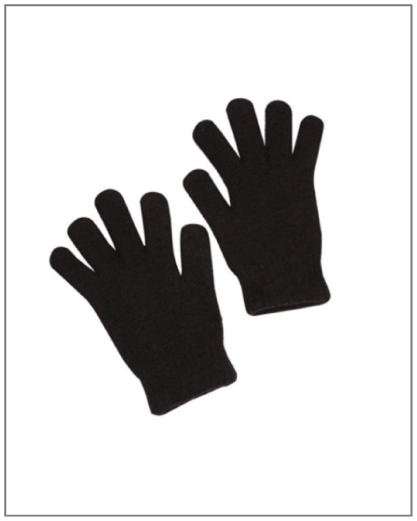 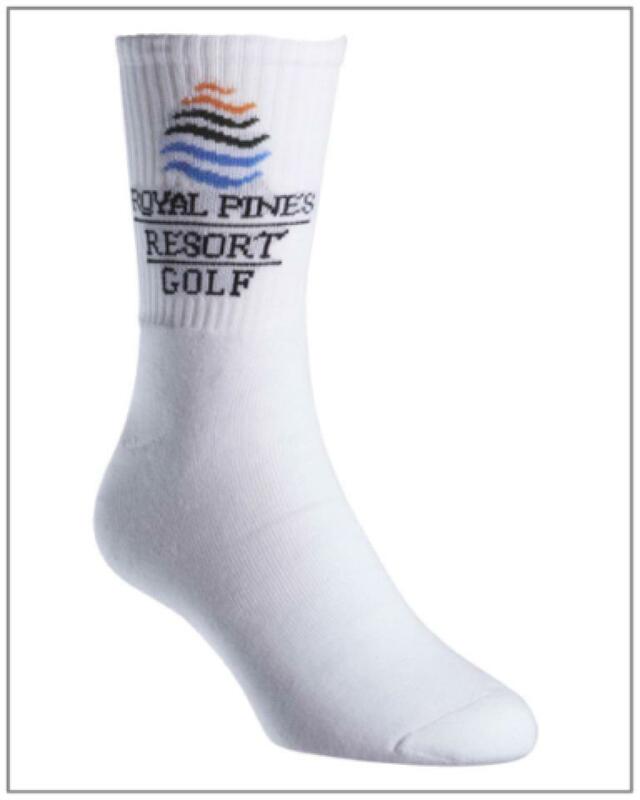 We can print, embroider or sublimate your logo. 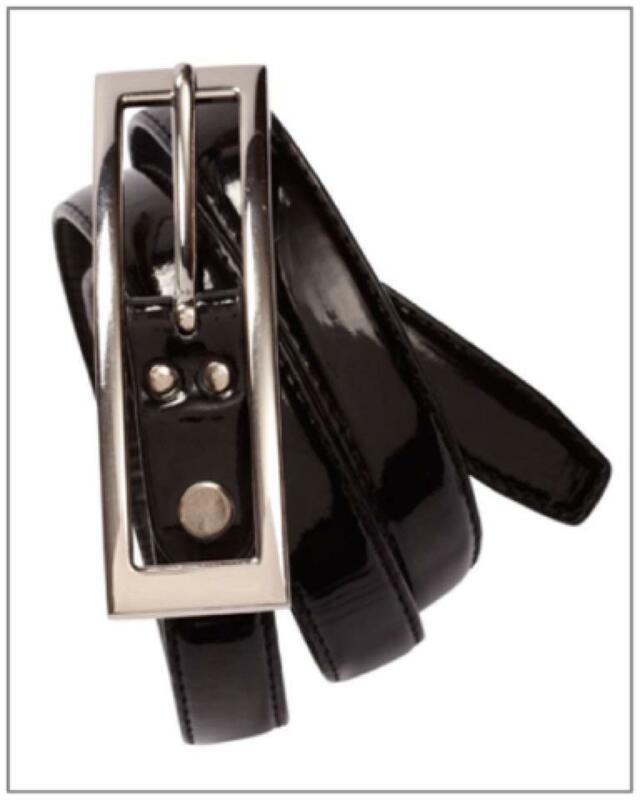 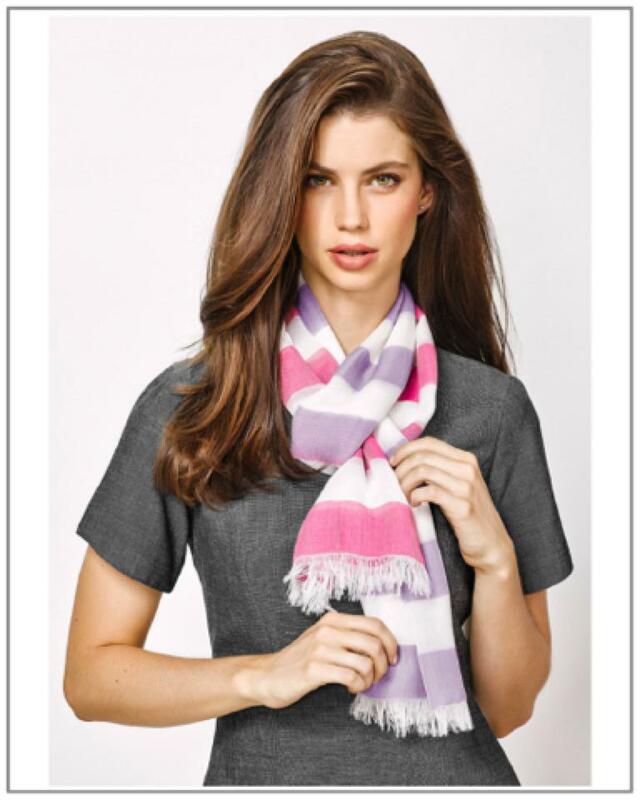 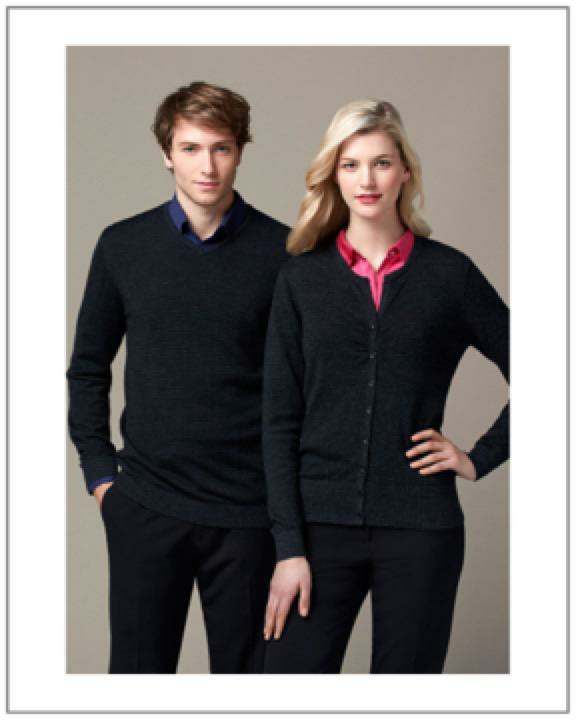 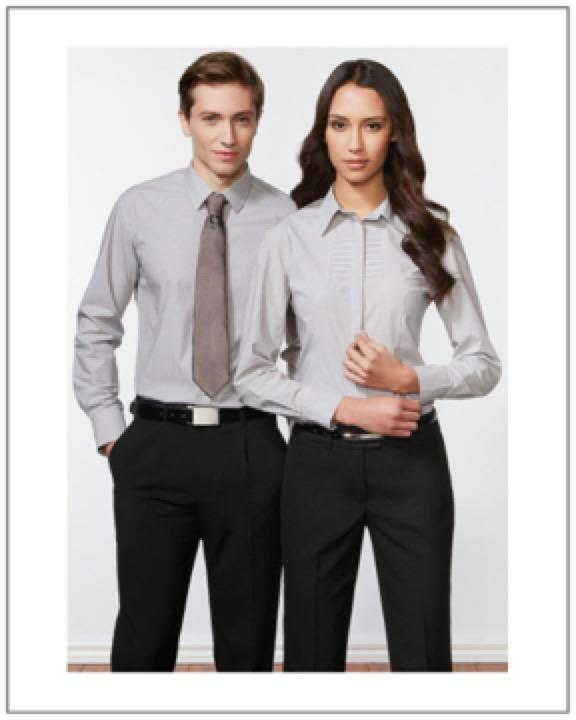 We have a large range of brands and include shirts, polo tops, t-shirts, Sports wear, winter wear and corporate suiting. 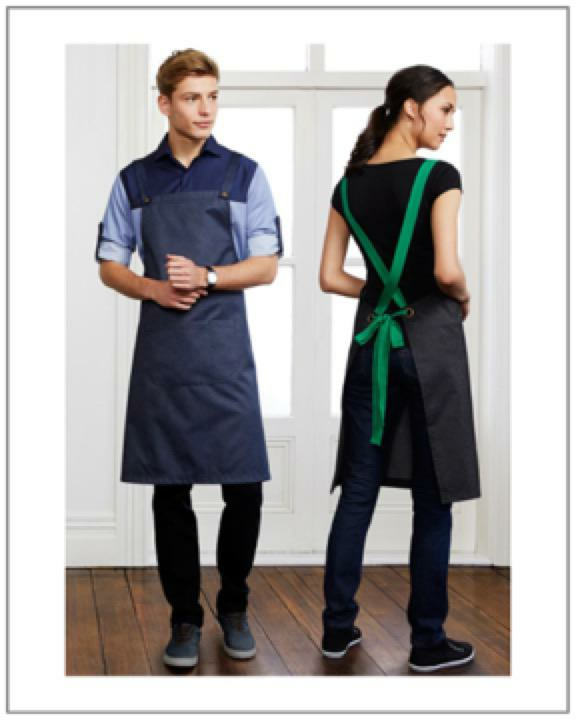 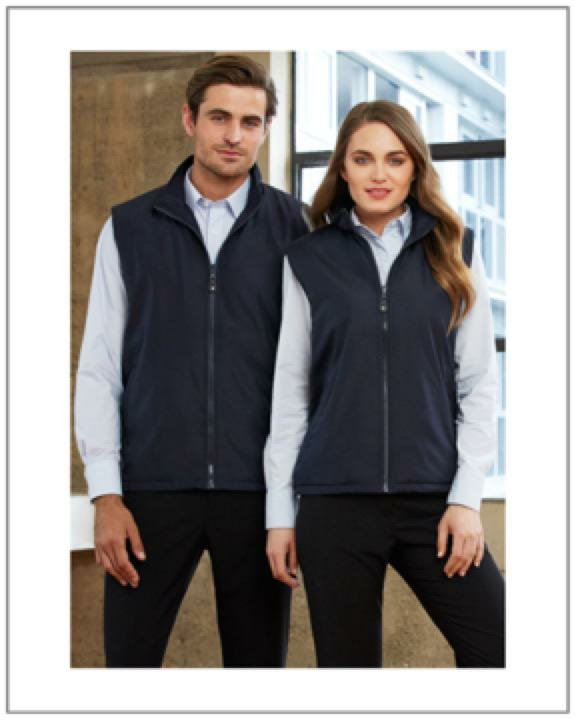 If you cannot find what you are looking for in our Corporate Uniforms Online shop please call us for assistance as we have most brands at the best prices. 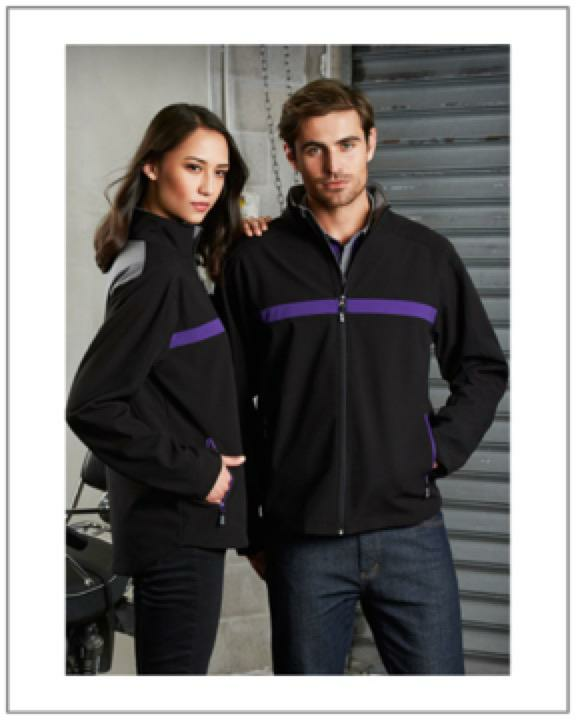 We only stock quality branded clothing and our embroidery is of the highest standard with lots of stitching to make your logo stand out.